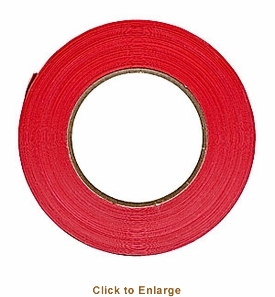 You�re viewing our Sausage Maker red tape for bag sealers. 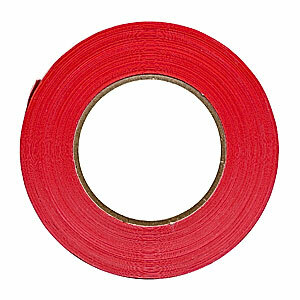 This roll of red tape is 3/8" x 540', to be used with the Sausage Maker bag sealer item #31325. For sealing ground meat, produce, ends of sausages and bologna, and for sealing other poly bag types. We can answer any questions you may have about our products. Scroll down to view our Sausage Maker red tape for bag sealers.